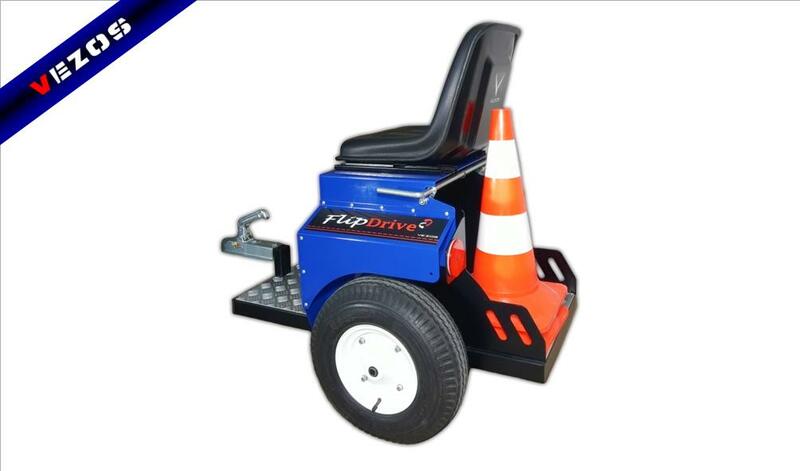 Line Striper double ride method FlipDrive seat is one of VEZOS latest innovations offered to the industry. 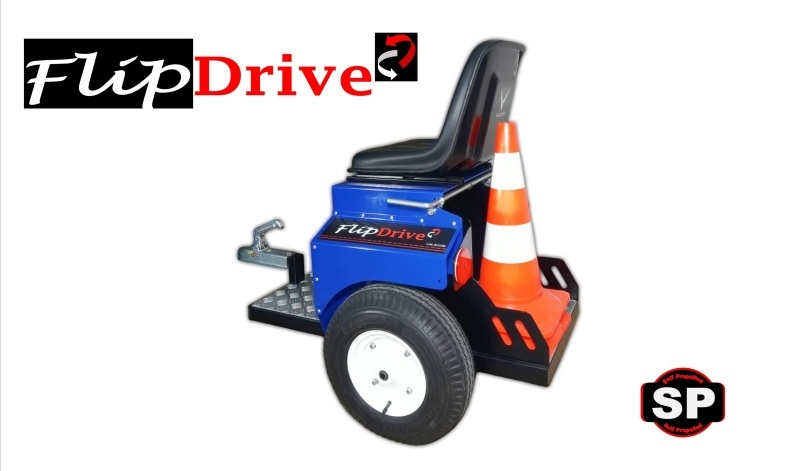 The FlipDrive can be easily connected to all self-propelled ProStripe models. 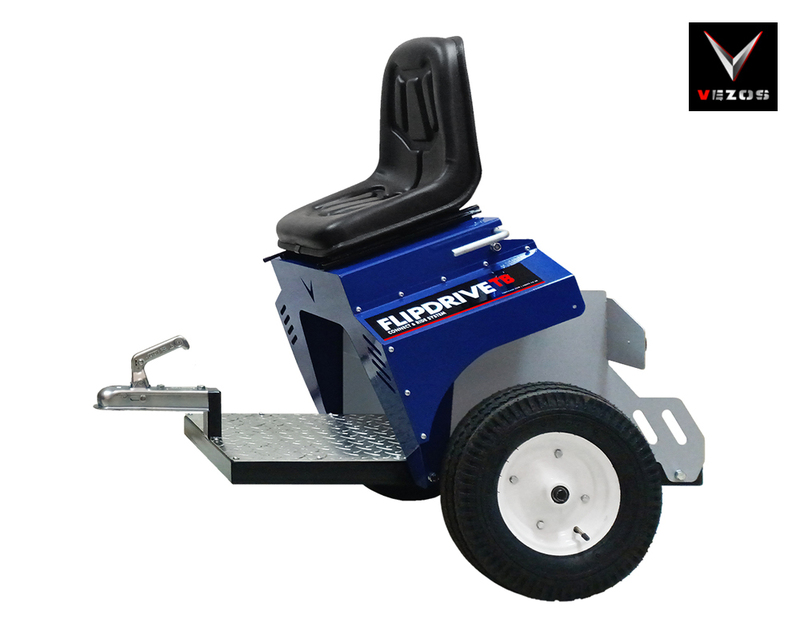 Carefully designed, the ProStripe Self-Propelled striper with FlipDrive seat attached, increases visibility even when striping with the bead hopper attached. Choose between a sitting or standing position increasing the visibility of the road. VEZOS ProStripe offers a panoramic view of the job site & eliminates the blind areas, even in sitting position with the bead hopper on! Connect the FlipDrive to all Self-Propelled VEZOS ProStripe models, on the spot - no tool, flip system for overall visibility on the job. Hidden non-slip storage space for tools. Extra storage space for warning cones, gas or paint tank. No complex pedals for steering the FlipDrive, simply use the ProStripe steering handles. Enjoy the ride !!! * Also available p/n 23.9110500 Platform Step for all Self-Propelled VEZOS ProStripe models.